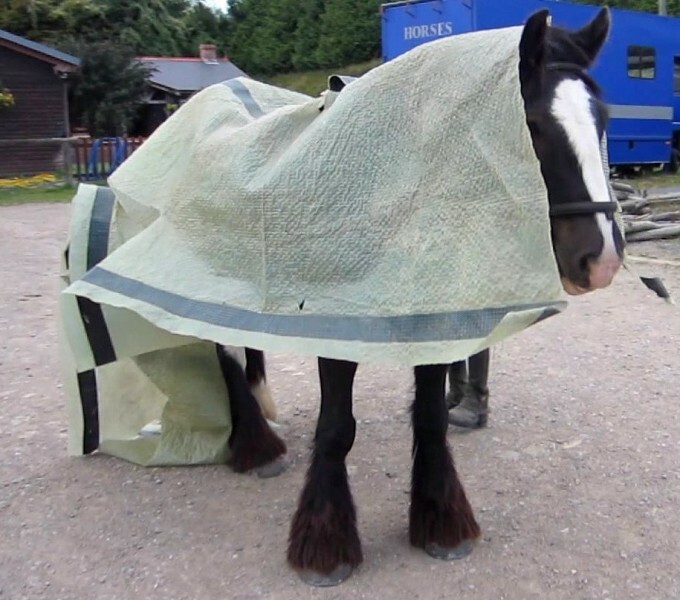 Find Out More About Our Horses And Their Training. 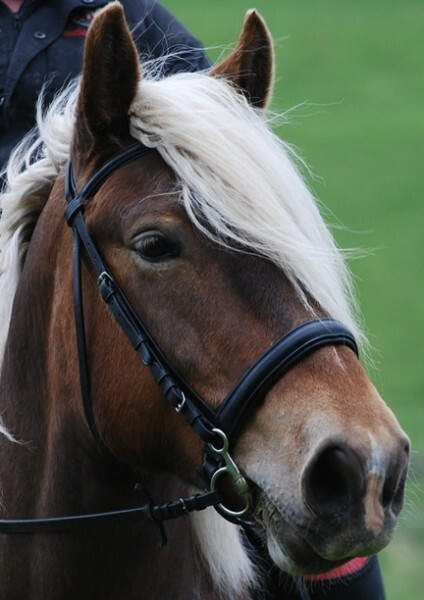 We are a small team dedicated to providing a sensitive programme of education for today’s leisure based horse and rider. 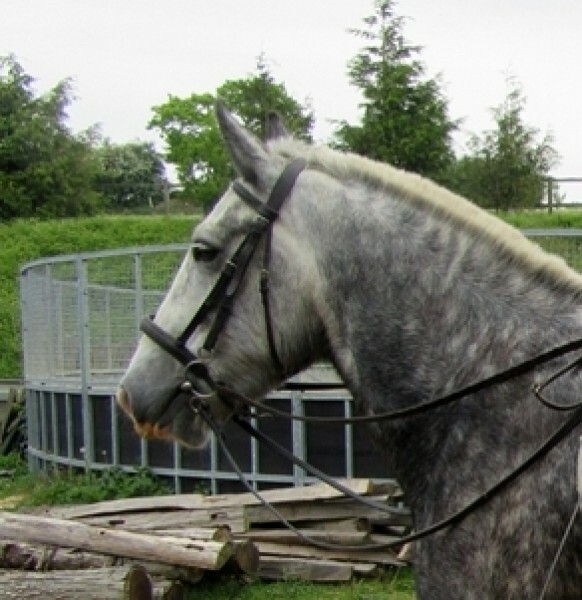 Our unique Foundation Training® system developed over four decades successfully combines the principles of Natural Horsemanship and Classical Equitation. 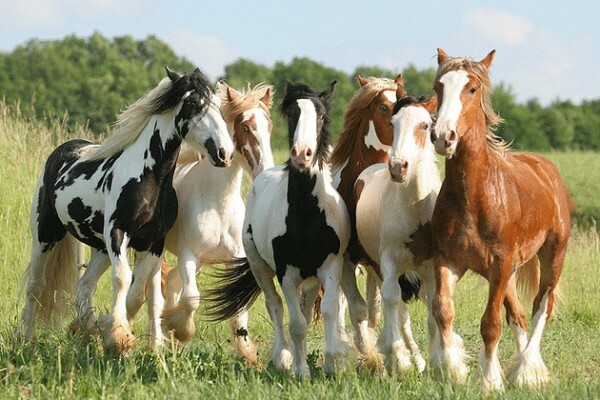 The horses’ psychological and physical well being is assisted through living as naturally as possible in a mixed herd. We are passionate about supporting their physical, emotional, and spiritual health. Our philosophy of Guided Leadership allows each horse sufficient time to develop trust within the relationship in a harmonious environment. Relationship building through enhanced communication is at the heart of what we do, helping each horse become a willing partner in our herd of two.